Oh New York… there’s a reason that there are so many songs and tv shows about New York. It’s a great city. I feel very lucky that I could call New York home for a while. There’s a lot to do and already many websites and travel guides telling you what to do while you’re there. Take the free ferry to Staten Island for great skyline and Lady Liberty views. Eat pasta in Little Italy or Peking duck in Chinatown. Visit an observatory like the Empire State Building or the One World Observatory. Stroll around Central Park and go shopping on 5th avenue. Since every book will already tell you this, I’m telling you about my specialty: food. There are so many great food options in New York that it’s impossible for me to list them all. That being said, I’ve listed my favorites on this page. Starting with the healthy ones and ending with some cheat meals! 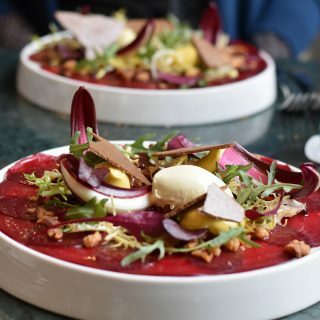 By Chloe is one of my favorite restaurants in New York City. 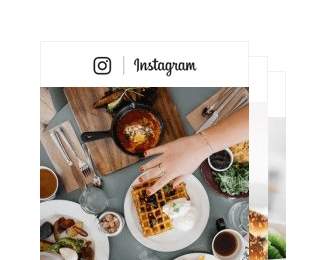 Everything you can order at By Chloe is vegan. They’ve got several restaurants in New York (and Boston and LA). They’ve got brunch, pasta and salads but are mostly known for their burgers. Pictured is the Guac Burger. 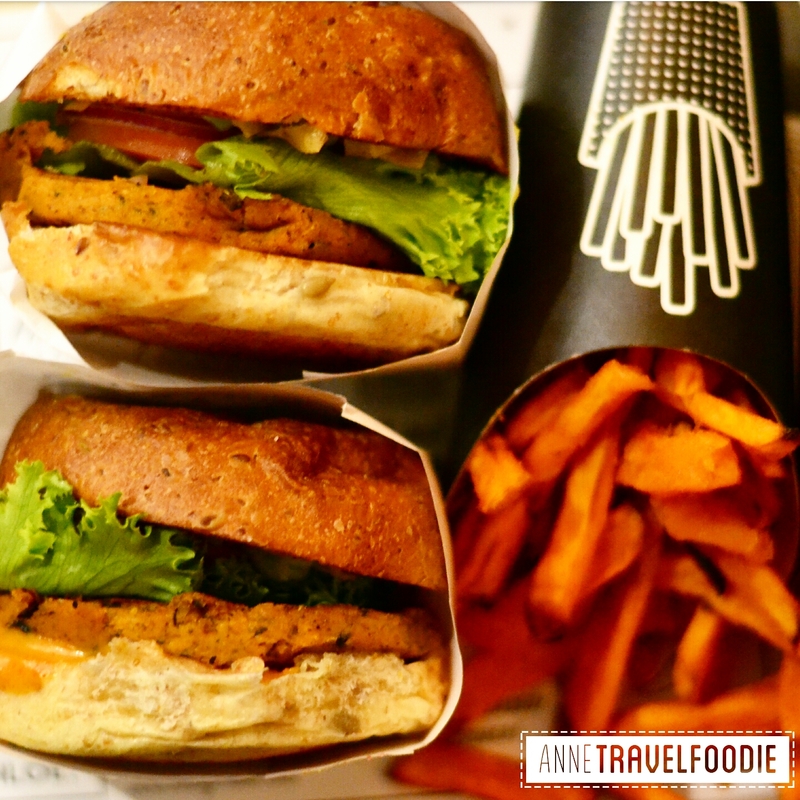 The patty is made of black beans, quinoa and sweet potato and it’s served on a whole wheat bun. 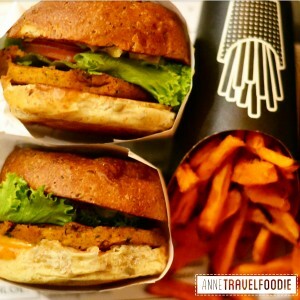 Do you want to make a sweet potato burger yourself? 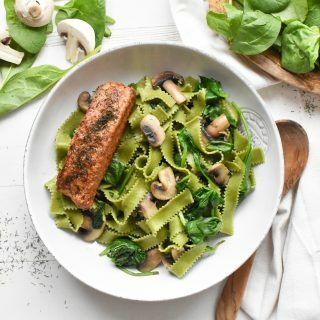 Check my recipe here. Speaking of vegan, the vegan sandwiches at Terri are delicious! 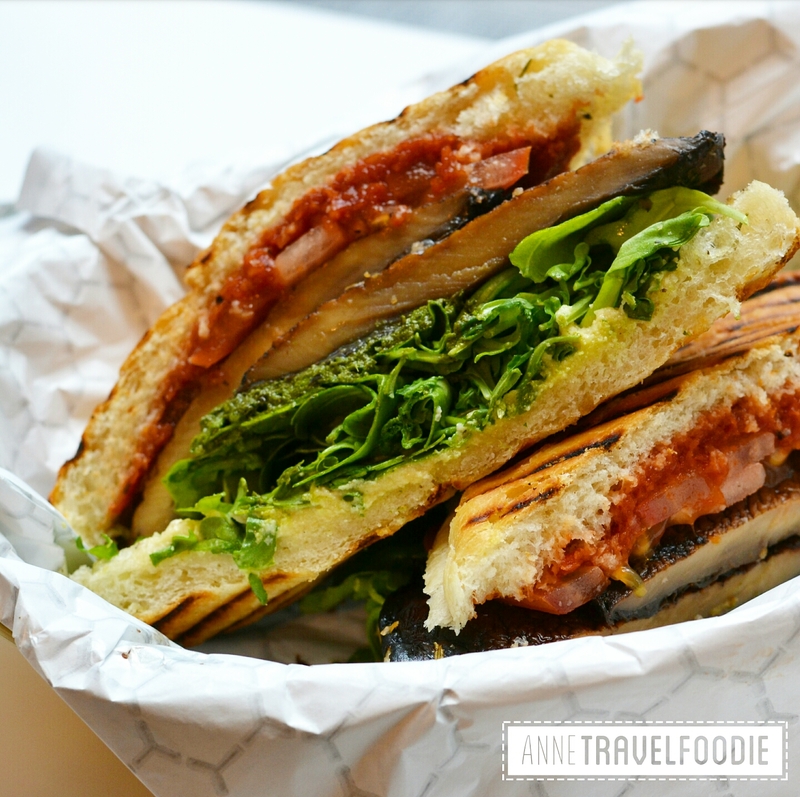 I mean just look at the toasted portobello sandwich with cashew ricotta and basil pesto I had at Terri. Terri is found by two longtime friends who’s mothers where both named Terri. 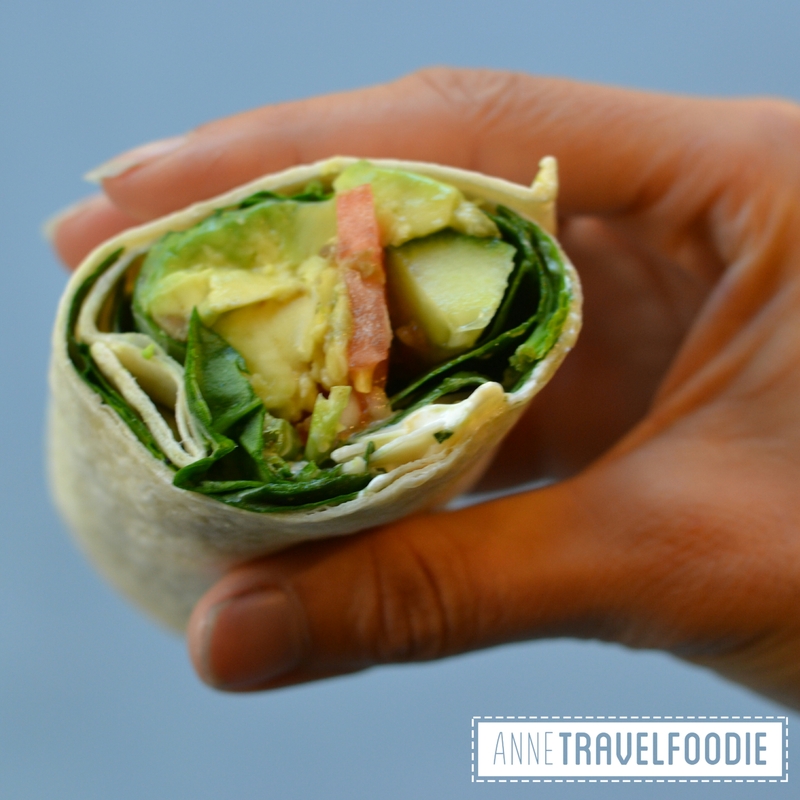 Terri is a plant-based fast food shop selling sandwiches, wraps, juices and sweets: all vegan! 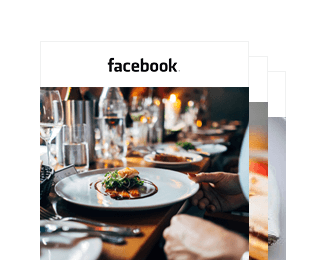 They have three locations in New York City and also do catering for companies. I love falafel! 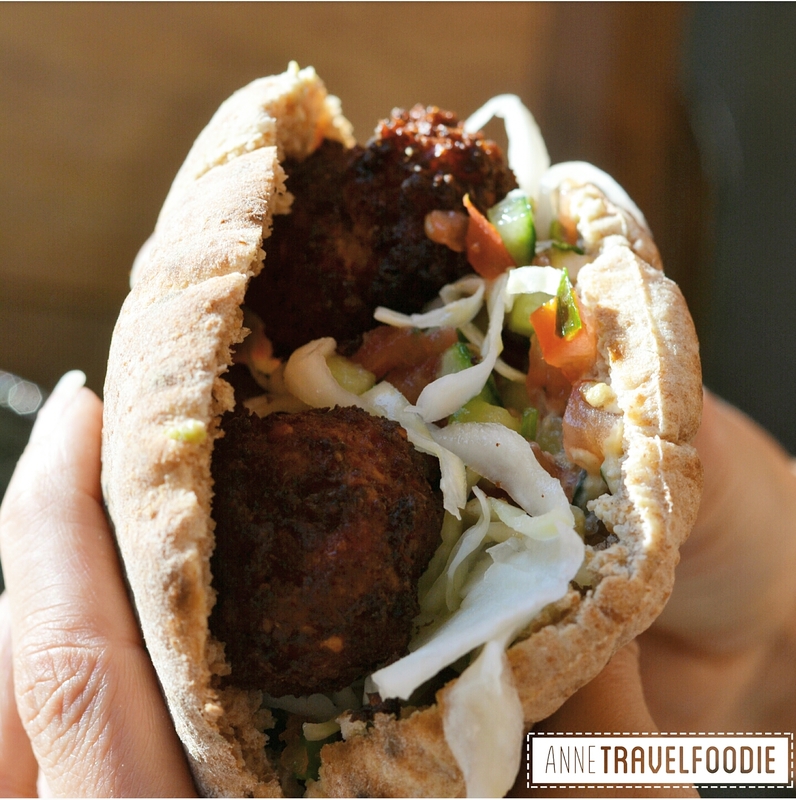 In pretty much all my travel blogs you’ll find my recommendation for the best falafel for that destination. My favorite falafel bar in New York is Taïm (Hebrew for tasty). Their falafel is vegan and gluten free and they have 3 different falafel flavors: traditional, Tunisian spices and roasted red peppers. After you’ve chosen your flavor you choose whether you want a sandwich, a platter or a bowl. They also have several sides, mezze and smoothies. In less than 6 years Juice Press has opened up more than 60 stores in the country (more than 40 are in New York). Juice Press is an organic, cold pressed juice store. 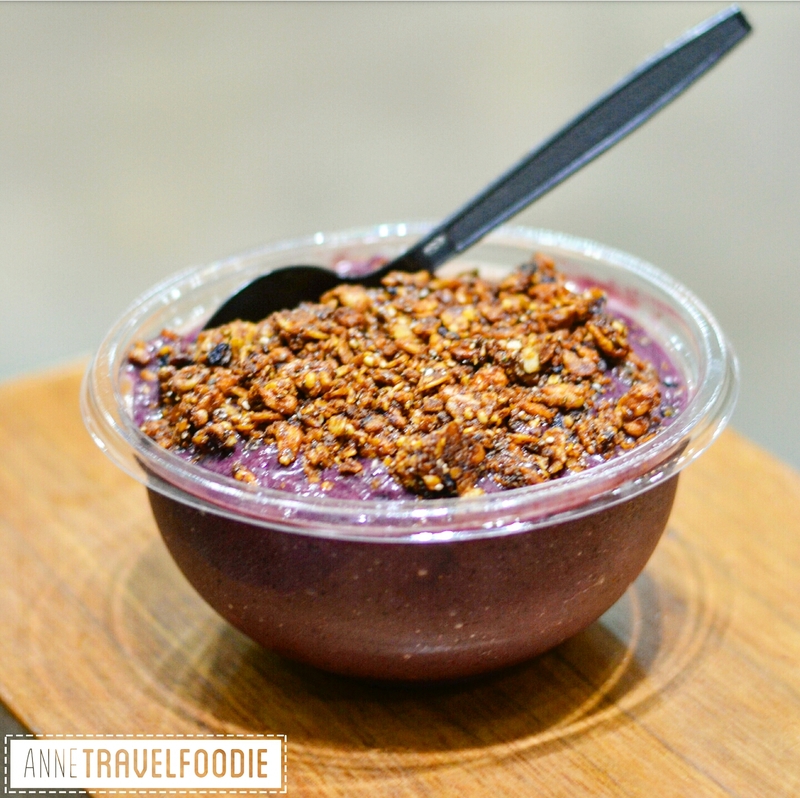 But they offer much more than just juices, like soups, salads and the pictured smoothie bowls. I went for an acai blueberry bowl with granola. Everything Juice Press serves is plant based, meaning that no animals were hurt or killed for their food! 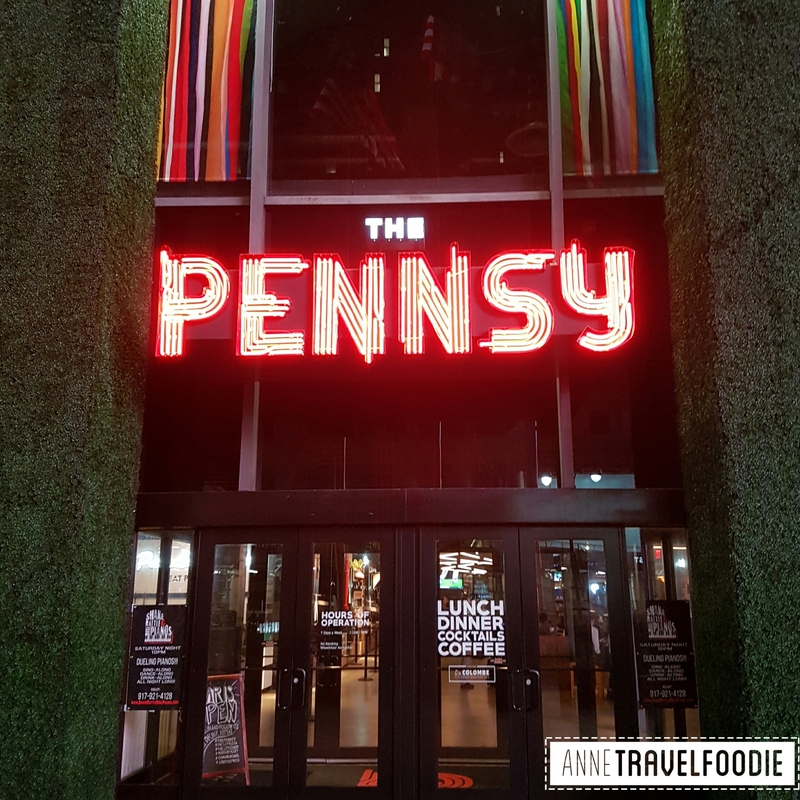 The Pennsy is a small food hall located just outside Penn Station in Madison Square Garden. They have 5 different food stalls, a coffee truck and a bar. 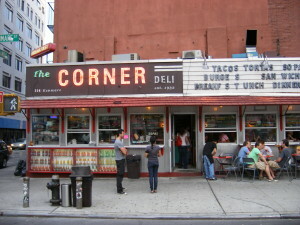 They’re very centrally located, so they’re often the closest stop for a quick bite if you’re in midtown. My favorite food stall at the Pennsy is The Cinnamon Snail, which serves their vegan specialties. They’ve got bowls, burgers and desserts. All vegan and gluten free optional. Eileen’s has often been voted the best cheesecake in NYC, so it’s a must for every cheesecake fan! 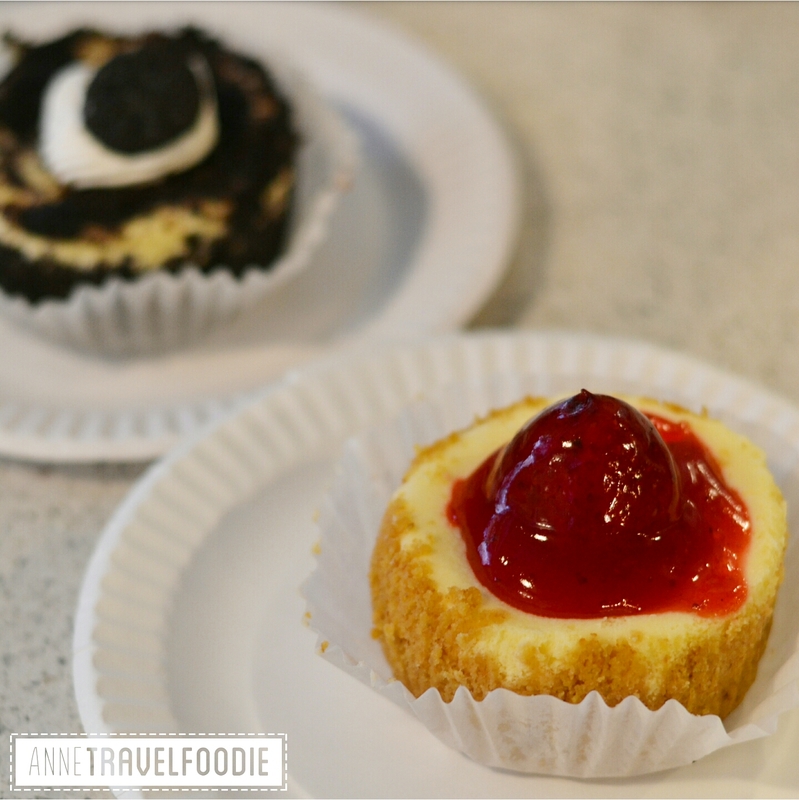 They’ve got 24 different kinds of cheesecakes including this strawberry cheesecake and cookies and cream cheesecake. 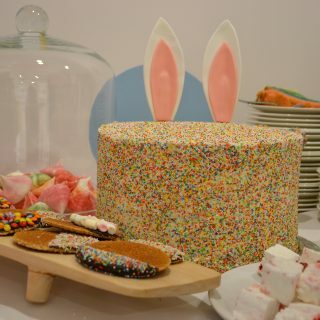 But you can also go for salted caramel, red velvet, rocky road, blackberry and pumpkin, just to name a few. Besides cheesecakes they also serve other sweets like cookies and carrot cake. But if you’re in the best cheesecake place of New York, it would be a shame to leave without tasting one! Tacombi started as a food truck in the Yucatan area in Mexico over 10 years ago. They were selling their taco’s at the beach there before they decided to take them to New York (you can still see their Volkswagen Van at the Gansevoort Market). They’ve got 4 restaurants in NYC nowadays where they sell their authentic Mexican taco’s. They have about 10 different taco’s of which 2 are vegetarian. They also have a vegetarian quesadilla and rice and beans. I went for the veggie tacos, one was with sweet potato and black beans and the other with avocado. Since the taco’s are quite small you can choose a couple of different types and see how the waiter fills your table with Mexican goodness! I don’t know if I ever ate something that looks so artificial in my life. But you’ve got to try everything once, right? The Bagel Store in Brooklyn is home to the Rainbow Bagel. 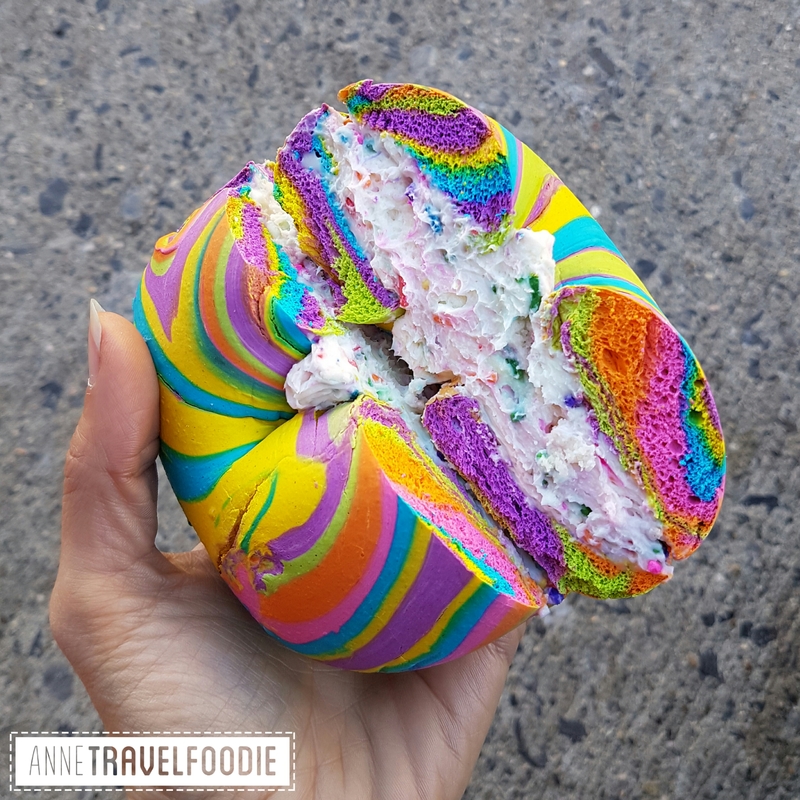 Bagel artist Scot Rossillo created this colorful bagel that you can order with regular or funfetti cream cheese. If these colors are too much for you, you can also order all kinds of regular bagels at the Bagel Store. And it’s a good excuse to get away from Manhattan en visit hip Williamsburg in Brooklyn! Burger Joint is a secret hamburger joint. I love secret restaurants! This one is hidden in the lobby of the Parker Meridien Hotel. You’ll have to find your way to the secret entrance (hint: look behind the curtains) before you can enjoy your burger and fries. This small restaurant has a great atmosphere and okay hamburgers. Obviously it’s the experience that counts more than the quality of the food. Please note that it’s cash only. There’s a pret a Manger at almost every street corner in New York, so you might wonder why I’m recommending it to you. Well, unlike many other food chains in the States, Pret a Manger has many healthy options. They’re originally from London but have many shops in New York, Boston and Washington DC. They have many vegetarian options and even some choices for vegans like this wrap with avocado, hummus, lettuce and tomato. Chelsea Market is, as the name says, a market in Chelsea. It’s an indoor venue in a former factory with more than 35 shops and restaurants.Including one of my favorite New York bakeries Amy’s bakery and Fat Witch Bakery where they have delicious brownies and blondies. 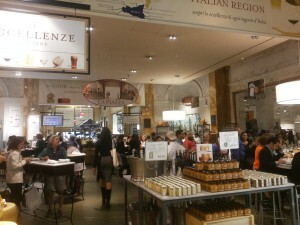 Eataly is an Italian market/restaurant near the Flatiron building. They have an enormous selection of high-quality Italian products. You can buy items in the Italian supermarket or have a great Italian meal in the same building. Since they offer high quality products, it’s a bit pricy. But if you’re on a budget, it’s also a great building to stroll around. I love secret restaurants. Don’t ask my why, but there’s something special about having dinner at a restaurant where you feel like one of the lucky few who got in. 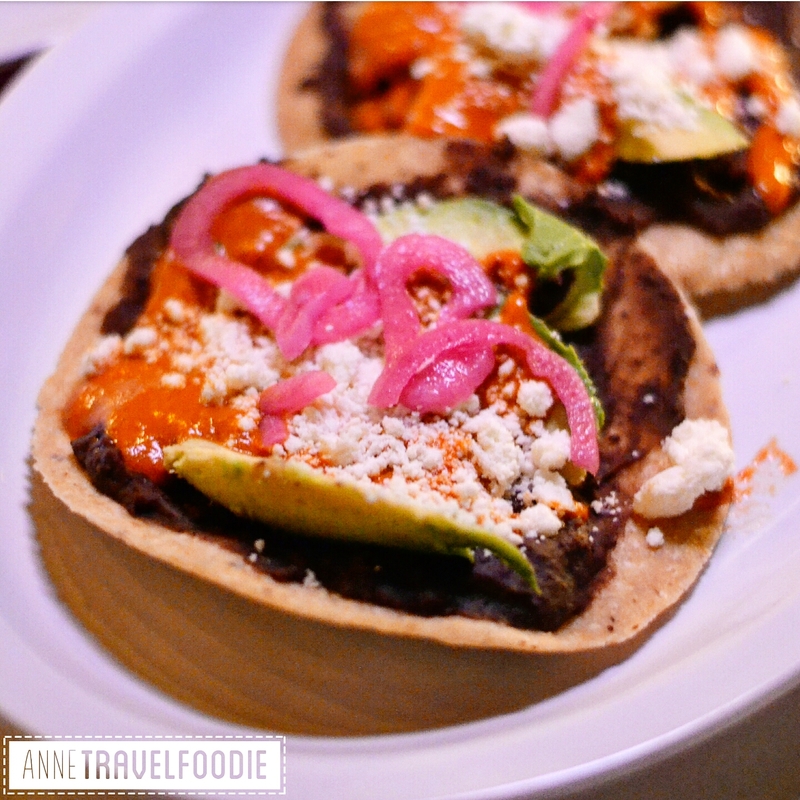 The Brasserie at La Esquina is one of my favorite hidden restaurants in the world. 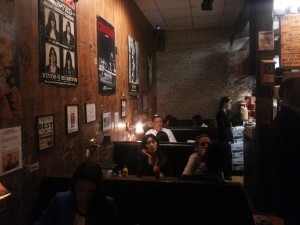 Because it’s not only about the experience of being hidden, but the atmosphere and the food are also great. You can call them to make reservations, if they pick up the phone that is. 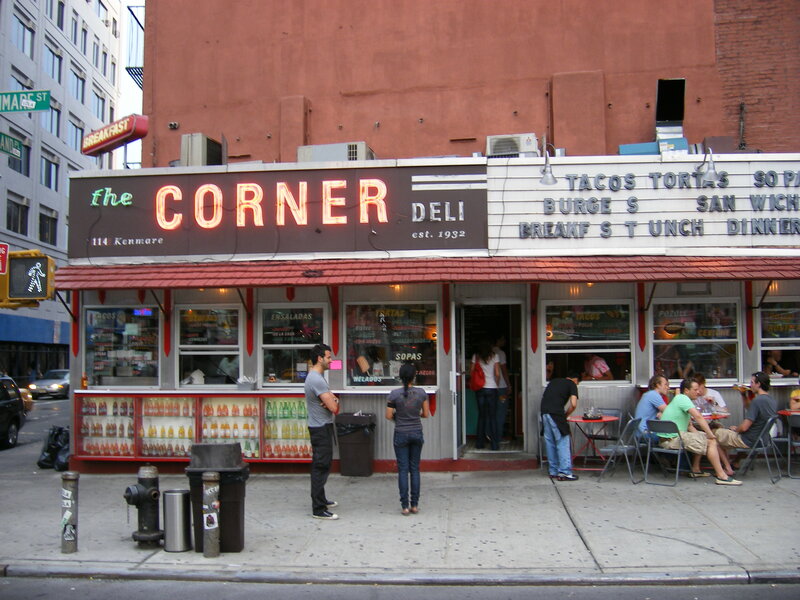 And you’ll have to enter through the kitchen door of their Taqueria, that looks just like your everyday corner deli. Dominique Ansel is a bakery in SOHO that sells delicious pastries and sweets. But everybody goes there for just one thing: the Cronut. 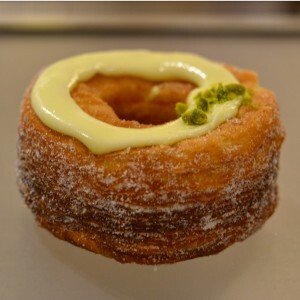 The cronut is a combination between a doughnut and a croissant and is invented by Dominique Ansel himself. There’s only one flavor of the Cronut available and it changes every month. 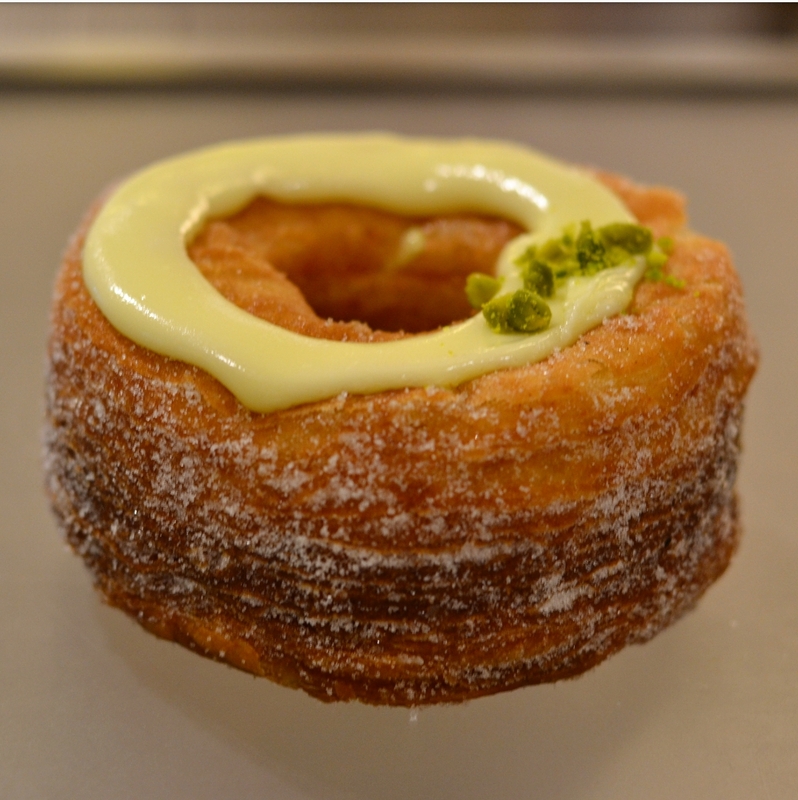 The Cronut pictured is with pistachio white chocolate, apricot jam and vanilla sugar. There’s also a Dominique Ansel bakery in London and Tokyo. Desserts galore! If you’re going to Serendipity 3 (yes, like the movie), I suggest you’d skip dinner. Because the desserts here are big. Very big. And they’ve got plenty of choice: sundae’s, carrot cake, cheese cake, pecan pie… you name it, they’ve got it. Needless to say, Serendipity is very popular. They don’t accept reservations for desserts, so be prepared to wait. But it might be good to work up an appetite before you can handle their huge desserts. Cafe Wha? is a nice cafe with a magnificent house band. After about 3 songs they get a new singer on stage, so it’s varied, but they’re al really good. They play from Wednesday to Sunday. On Wednesday, Thursday and Sunday the cover is only $5, on Friday it’s $12 and on Saturday $15. Cafe Wha? is located in the Greenwich Village, near the West 4th st metro stop. You can find them at MacDougal street between Bleecker and 3rd. Klik hier voor de New York tips van Travelaar of klik hier voor mijn andere reisblogs.